Tonka 1 is a CD bootleg from Totonka. 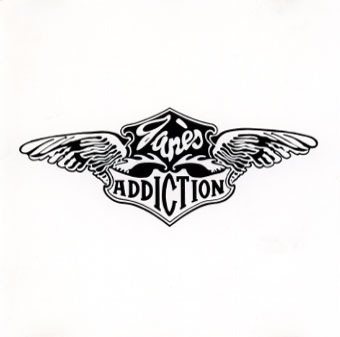 It uses a soundboard recording from the Jane’s Addiction concert at the Scream at the Embassy Hotel in Los Angeles, CA from February 14, 1987. This is an old and rare bootleg. Totonka would eventually pair this disc with Tonka 2 to create the double CD version of Live And Profane.